Pondering Patmos: Today I learned that friends are considering a trip to Patmos this spring, as part of an island hopping holiday in the Dodecanese. By coincidence, I also stumbled upon a video of Patmos that was posted to YouTube only five days ago. 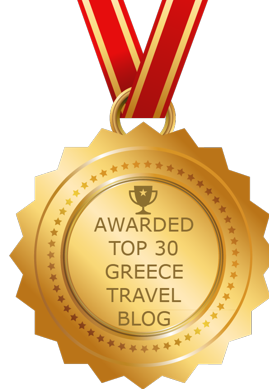 I’m sharing it here on the blog not just to show my friends some of the island’s main features, but also to assist any readers who might be pondering a visit to Patmos themselves. Entitled Η γη σαν ζωγραφιά, which roughly translates as “The earth like a painting,” the video runs for nearly 5 and a half minutes and offers an aerial tour over much of Patmos. It starts and ends with views of the picturesque mountaintop village of Chora and the island’s most famous attraction, the Monastery of St. John the Theologian. The film also shows several of the island’s beautiful bays, including my personal favourite, Grikos, along with the port town of Skala and some of the scenic beaches and coastlines. If you want to see more of the island after watching this video, click over to my post Perspectives of Patmos, from March 2016. 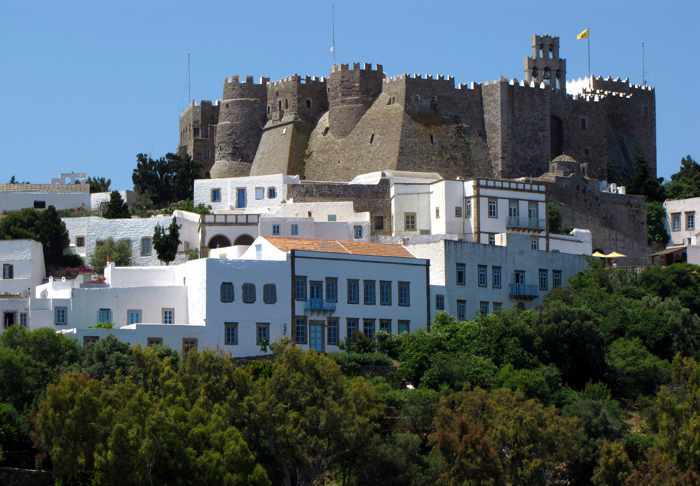 It includes two more enticing aerial videos that were produced by the Municipality of Patmos to promote tourism to the island. For on-the-ground views of various places around Patmos, flip through my Patmos photo collection on Flickr, which contains more than 600 pictures from our visit in May 2010. 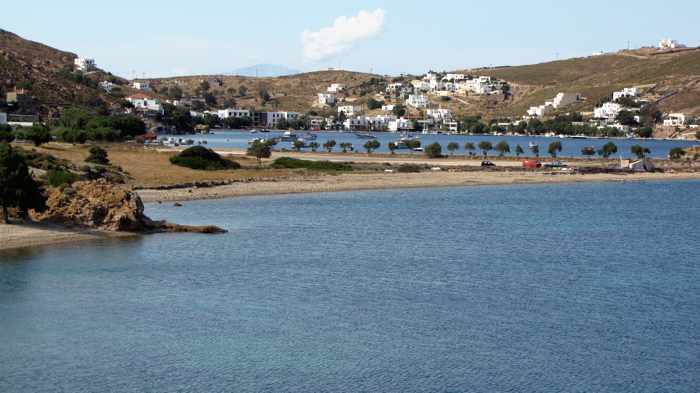 Some of those photos accompany my mini trip report Greece holiday 2010: Patmos. And in my post Greece holiday 2010: Grikos Bay on Patmos, you can watch several of my own videos of Grikos, which has been named one of the most beautiful bays in the world by the international World Bays organization. Also be sure to check out the official website for the Municipality of Patmos.